This App the complete information of all IIT colleges with their Intake, Cutoff-2017, etc. 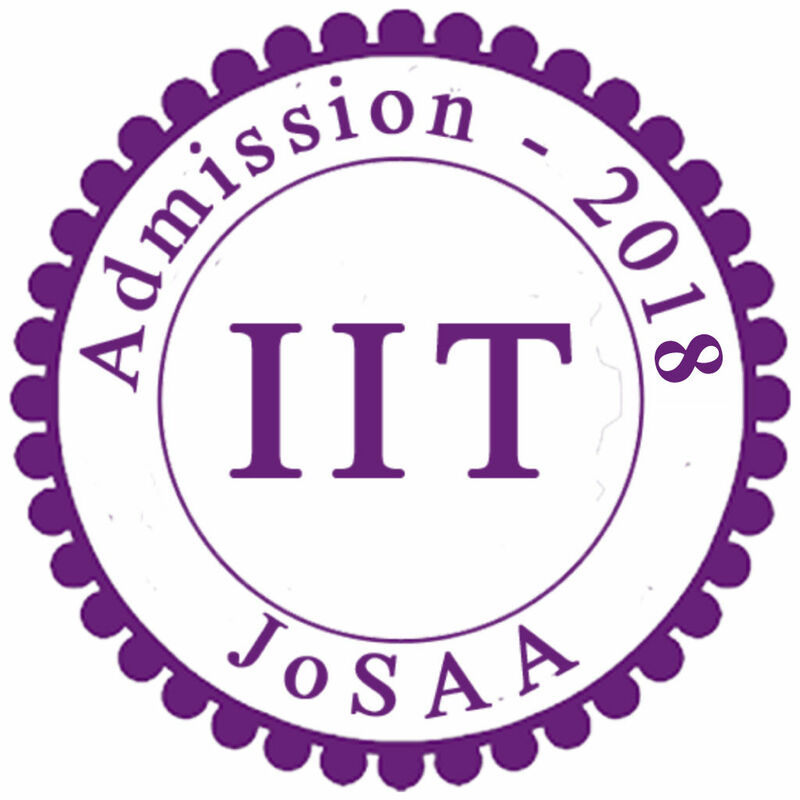 for the students who wish to seek admission in the best IIT after 12th in India. >> Search College & Branch by All India Rank of JEE Advance, Category, Branch, etc. >> College Details like Fees, Contact Details, Branch with Intake, etc. ** This App is developed to help students of science stream of all India as well as parents, teachers, schools, colleges etc.